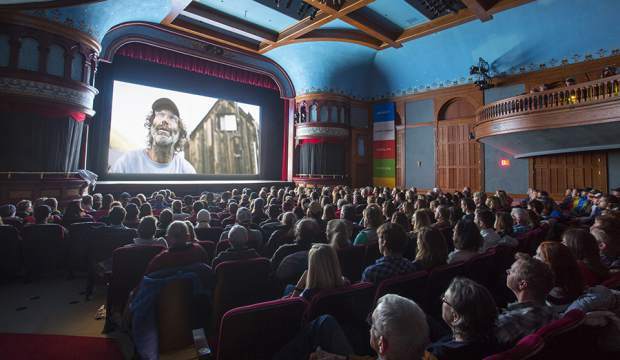 The 5POINT ADVENTURE FILM FESTIVAL takes place this weekend on Friday and Saturday, at the Wheeler Opera House. Two nights of programming will include a night of short films with commentary, and a screening of the film "Bikes of Wrath" on Saturday night. "Bikes of Wrath" has enjoyed critical acclaim at multiple 2018 film festivals, including the Sprit of Adventure award at the BANFF Mountain Film and Book Festival and the Best Feature Director award at the 5Pointt Film Festival. Special guests will include the Australian team behind "Bikes of Wrath." Tickets are available at aspenshowtix.com.